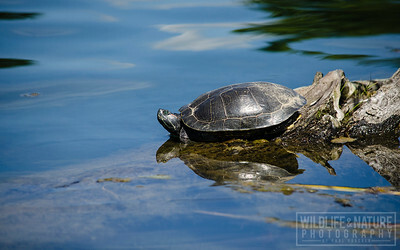 A Red-eared Slider basks in the sunlight along the shore of the Eastern Michigan University lake. 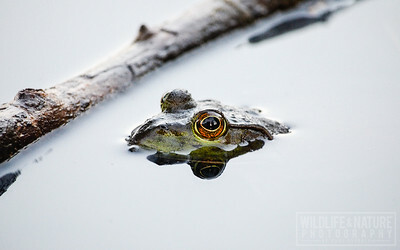 On a cloudy, July evening, an American Bullfrog peeks out of the water underneath a willow tree at Heritage Park in Canton, Michigan. 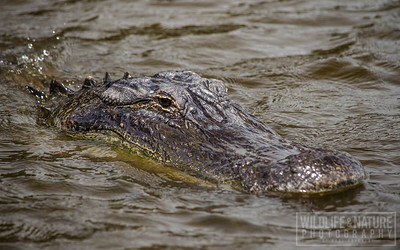 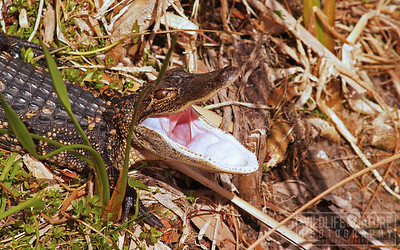 An American Alligator surfaces on a hot, early May afternoon at Myakka River State Park. 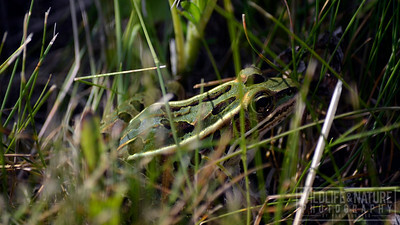 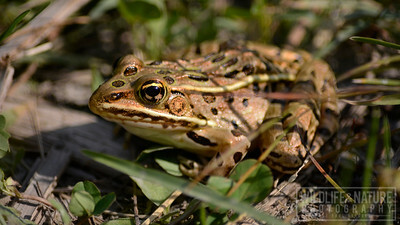 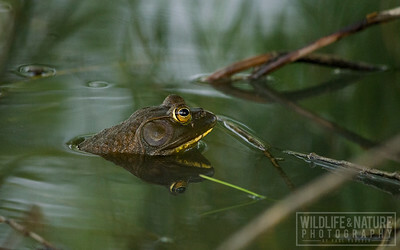 An American Bullfrog peeking out of the water at Heritage Park in Canton, Michigan. 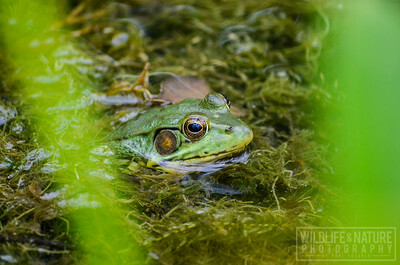 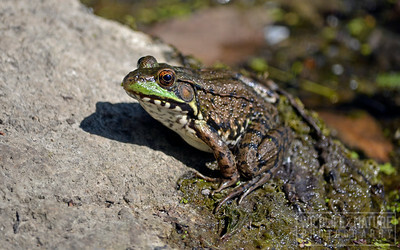 A Green Frog peaking out of the water at Bandemer Park in Ann Arbor, Michigan. 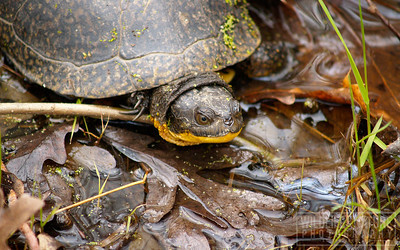 A Blanding's Turtle at Kensington Metropark in Milford, Michigan. 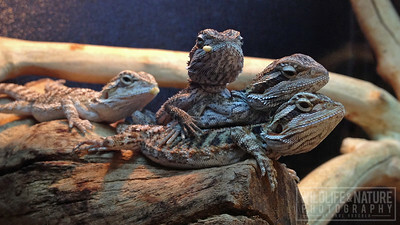 Technically, no wildlife here as these bearded dragons were in an aquarium at a local pet store. 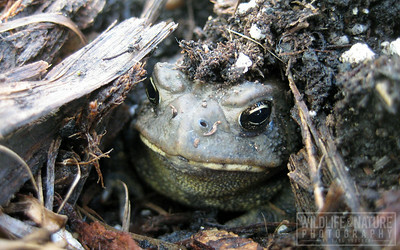 However, it was too good of a photo-op to pass up!